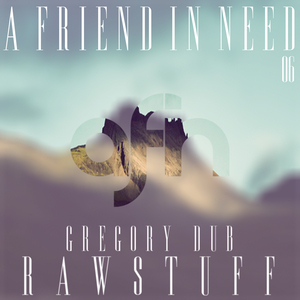 Switzerland-based producer Gregory Dub - arguably better known under his Pressure Mode alias - doesn't mess around. 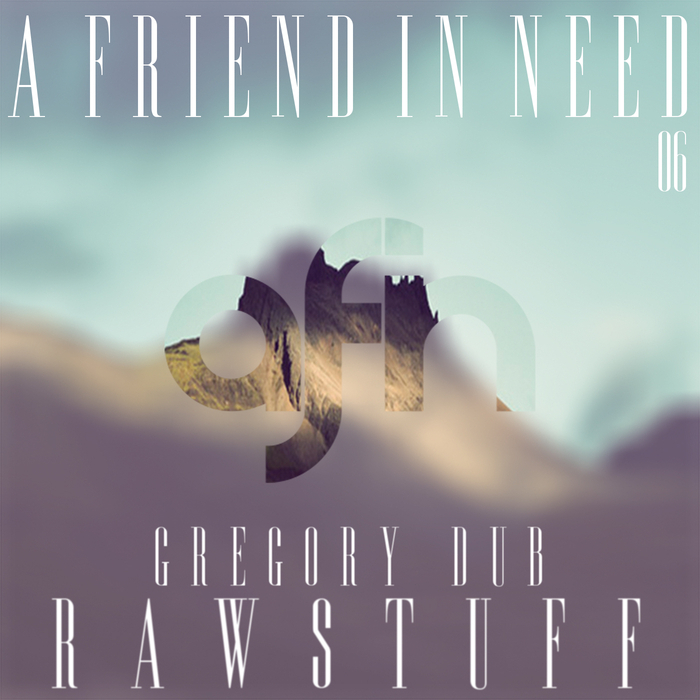 The original material presented on this EP for A Friend In Need is a good case in point. While blessed with hazy, fluid chords and plenty of soulful touches, there's a bumpin' feel to the beats throughout, while vintage US garage style vocal cut-ups help push the action forward at a rate of knotts. This is particularly noticeable on "Rawstuff", though the same formula underpins the deeper and more expansive "Nightlife". Happily, the remix package is solid, too, with Blinds' acid-flecked, ultra-deep take on "Rawstuff" and the booming Riddim Jersey Keys mix of "Nightlife" impressing most.